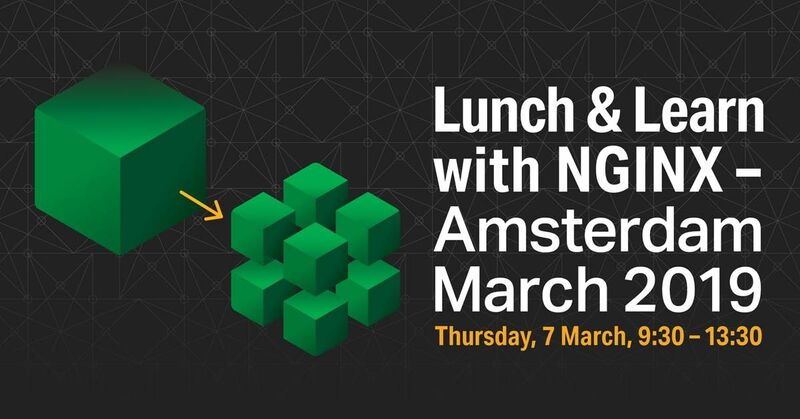 NGINX invites you to a half-day Lunch and Learn in the heart of Amsterdam where you can discover the NGINX Application Platform. 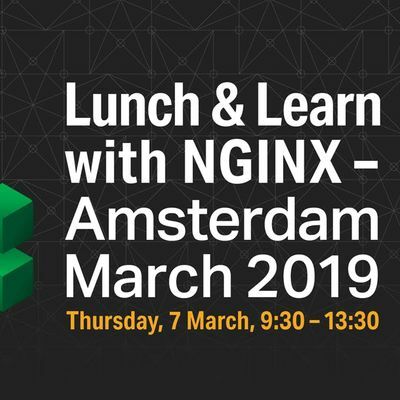 Don't miss this opportunity to better understand why NGINX is the most trusted platform for running the world’s largest, most successful digital properties. This is also an ideal occasion to network with like-minded local businesses to understand how they are facing the challenges posed by today's digital transformation.